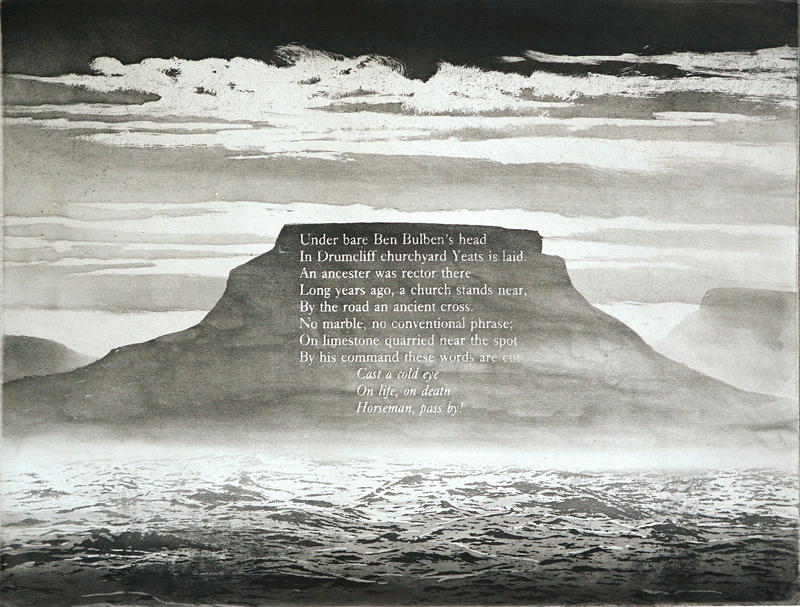 Norman Ackroyd CBE RA is one of Britain’s finest landscape artists. Born in 1938 in Leeds, Ackroyd attended the Royal College of Art, London from 1961 to 1964. He was elected to the Royal Academy of Art in 1988 and Senior Fellow of the Royal College of Art in 2000. In 2007 he was made CBE for services to engraving and printmaking. His work can be found in the collections of the Art Institute of Chicago, the Tate, London, The Royal Collection, Windsor Castle, the British Museum, and the National Gallery of Art, Washington D.C., USA.